You wait and wait for new restaurants to open and then suddenly they all show up at once. Some restaurants open quietly and under the radar. Others are long anticipated – you follow their progress and sympathize with their construction delays until the day that they are finally ready to open. Exhibit A: Cravings Cafe who were forced to close their popular Italian Village location two years ago. 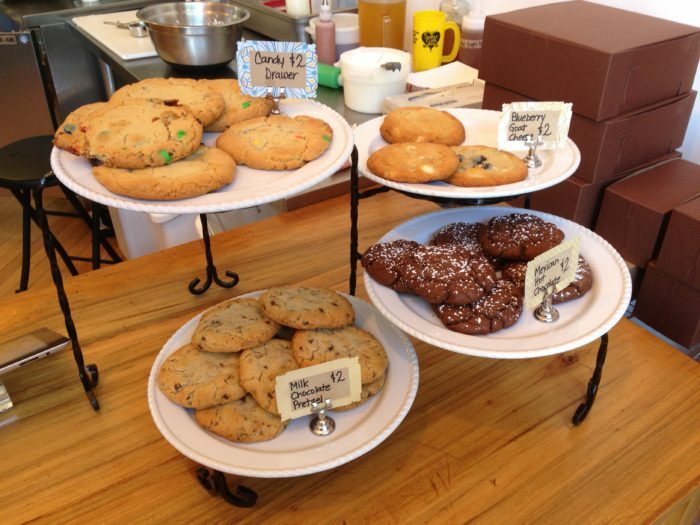 It’s been a long road to get their downtown space ready, and we’re excited to announce that they opened on Monday. They’re located on Front Street opposite the almost completed new city of Columbus building and they’re open for breakfast and lunch Monday-Saturday. Opening this Friday at the North Market is the second location of Momo Ghar. These Nepalese dumplings are the darling of Instagram and are as delicious as they are photogenic. 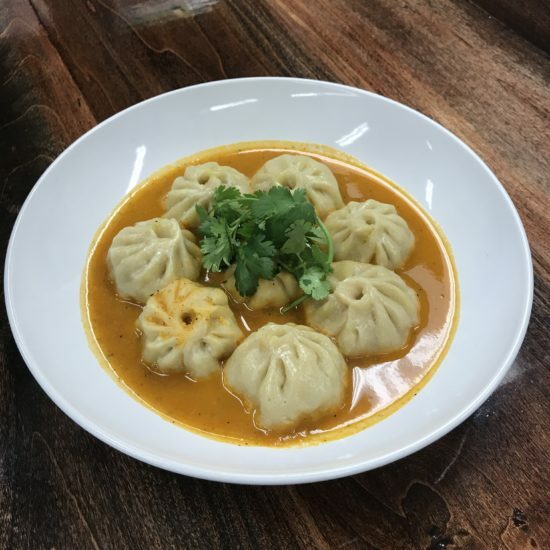 Momo Ghar has been recognized as one of Yelp’s top 100 restaurants in the country and they recently did some filming with Guy Fieri so expect them to get even busier! Middle West Spirits is the second distillery in Columbus to take advantage of changes to the law allowing them to open an on-site restaurant. Service Bar will celebrate it’s official opening on October 5th. 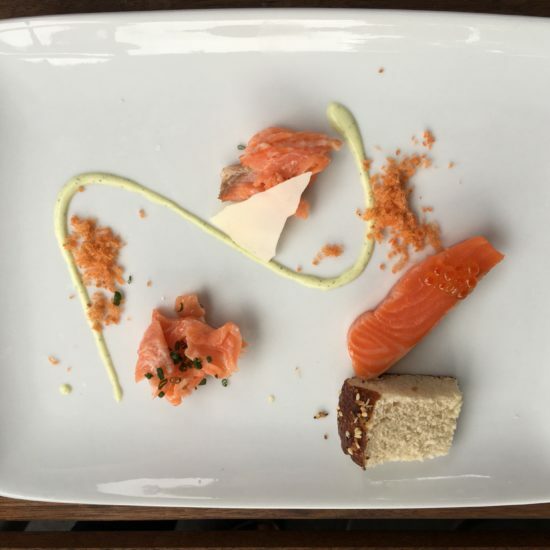 We’re huge fans of Service Bar’s talented young chef Avishar Barua and excited to see what he has in store. The space is small and elegant and it goes without saying that drinks will be a strong suit. Exciting times! I cannot wait to check some of these out. 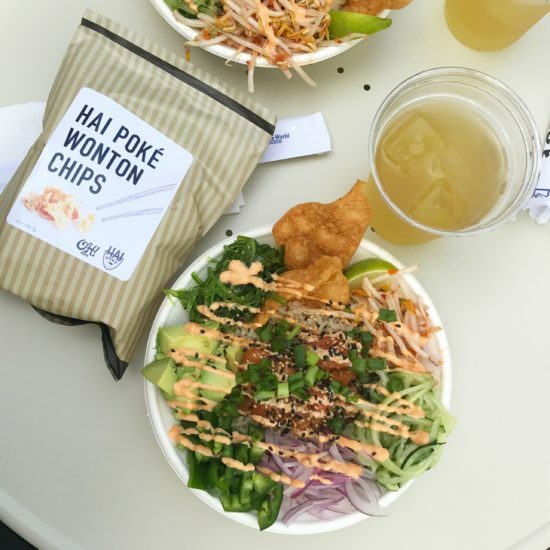 Already went to the new Hai Poke location and fell in love with the kimchi salsa and wonton chips.